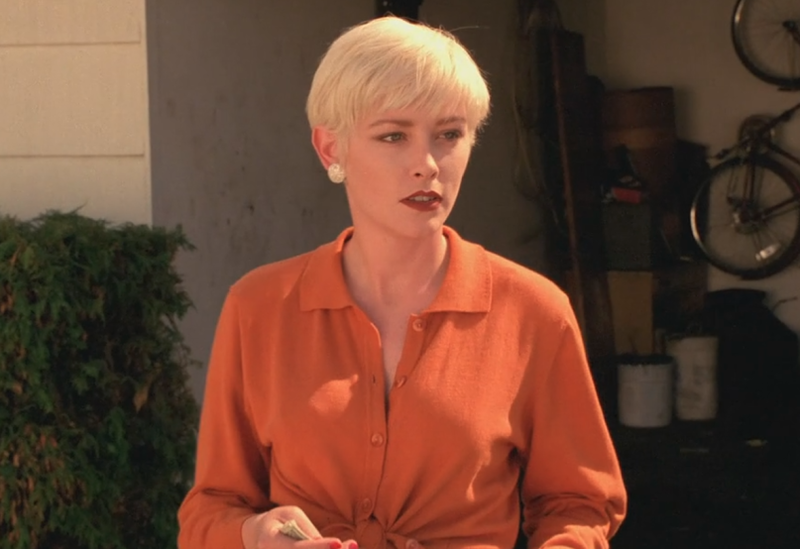 The 52-year-old, actress Pamela Gidley passed away on April 16 at her home in New Hampshire, according to the family members. The actress is known for her roles in “Twin Peaks” prequel, “Fire Walk With Me”, "Thrashin'" and "Cherry 2000." She also appeared on TV in episodes of "MacGyver," ''The Pretender," ''Tour of Duty," ''CSI" and "The Closer." The family members announced her death on Sunday in an obituary, it says, "she "died peacefully in her home, on Monday, April 16, 2018 in Seabrook." The cause of her death is still not clear. Wilhelmina Modeling Agency named her as the “Most Beautiful Girl in the World." Before she came moved to Los Angeles where she spent most of her life, she learned acting at Stella Adler Studio of Acting in New York. Gidley said during a 2016 interview, “David Lynch offered me that role, and…there was a conflict of interest."